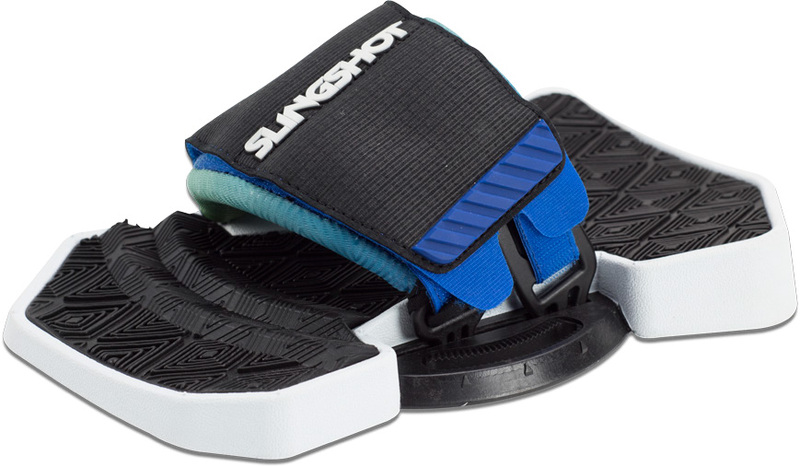 Slingshot’s aggressive freeride board of choice, the Asylum is an awesome option for throwing mad tricks in open water. 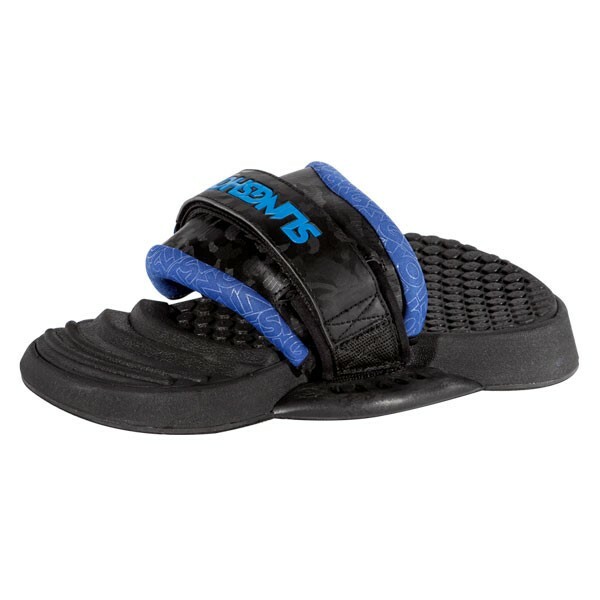 Want crazy pop, soft landings, and top-of-the-line flatwater performance? This is a beautiful board for you. The 2018 Asylum caters toward huge grip and tension with the water to create maximum loadup for a huge boost over the competition. Long story short: great speed, great pop, super soft landings - what’s not to love? Owning the right twin tip can change your entire kiteboarding experience. In an industry where it’s often difficult to decipher the difference from one board to another, Slingshot has taken the opposite approach. In this 2018 lineup, you’ll see a diverse selection of boards, each distinctly designed for different riding styles and performance features. Whether you’re a high-flying freestyle fanatic, an upwind master or a mellow weekend warrior, we’ve got the right board for you. The weapon of choice for 2016 world champion Carlos Mario, the Asylum’s rocker profile and aggressive NACA channeling yields crazy amounts of pop, fast top-end speeds and soft landings. While a solid crossover board for general freeriding, the Asylum is better suited for aggressive riders who prefer plenty of power and are specifically looking for the freestyle-focused benefits that higher rocker provide. Aggressive NACA channeling improve edge control and pop and streamline water flow to increase board speed. The weapon of choice for 2016 world champion Carlos Mario, the Asylum’s rocker profile and aggressive NACA channeling yields crazy amounts of pop, fast top-end speeds and soft landings. While a solid crossover board for general freeriding, the Asylum is better suited for aggressive riders who prefer plenty of power and are specifically looking for the freestyle-focused benefits that higher rocker provide. Aggressive NACA channeling improve edge control and pop and streamline water flow to increase board speed.